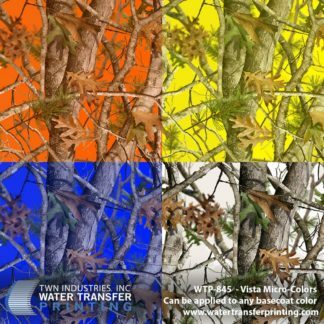 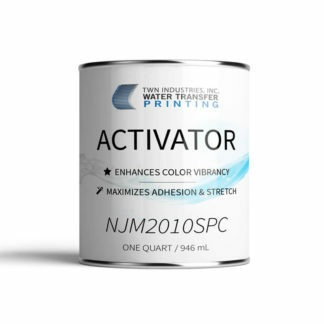 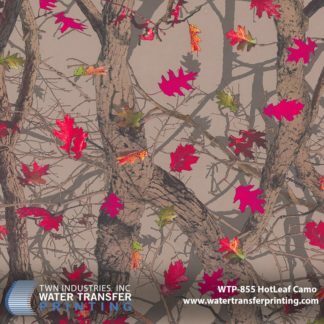 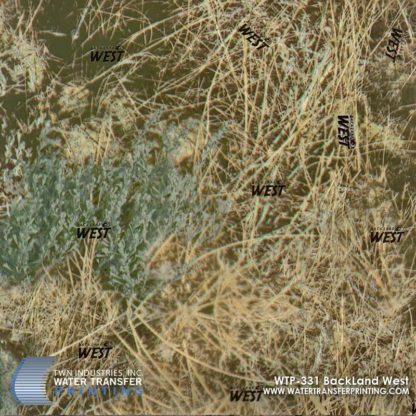 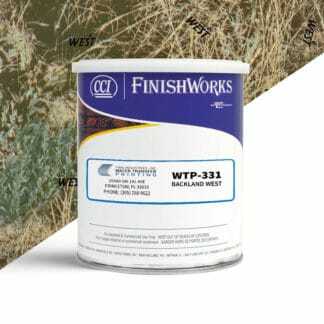 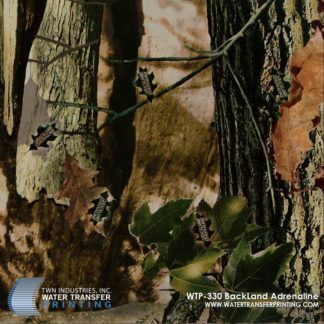 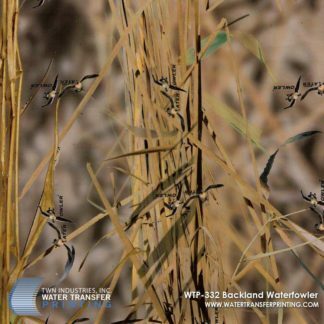 Backland West™ is a distinctive, dry grassland camouflage Water Transfer Printing film. Backland West™ features a scientifically blended color palette comprised of natural grass, dirt, and sage coloration. 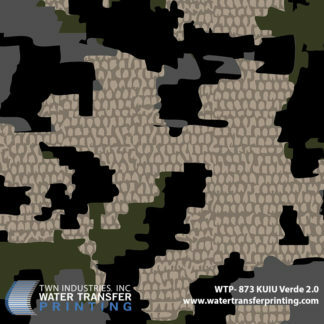 Light shadows and open space enhance realism and optimize concealment.